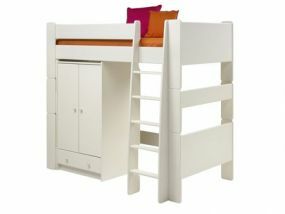 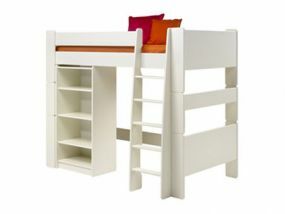 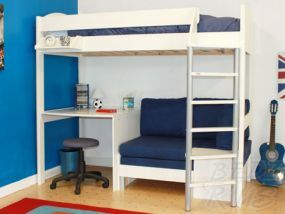 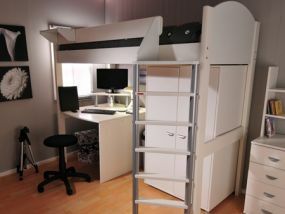 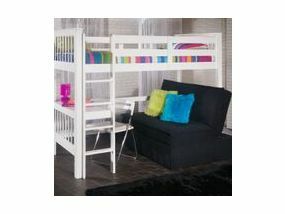 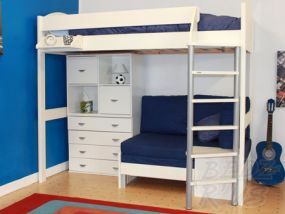 Our children’s high sleeper beds elevate the sleeping area of the bed to open up the floor space underneath. 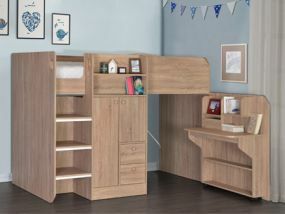 Many of our children’s high sleepers can be purchased in packages which include accessories such as desks, sofa beds and perfectly-fitting shorter wardrobes. 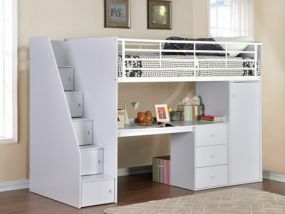 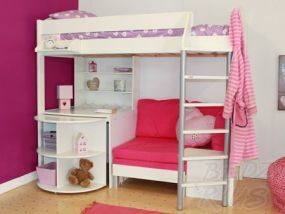 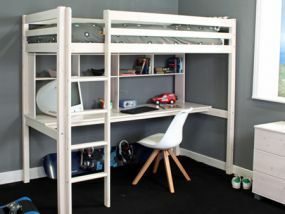 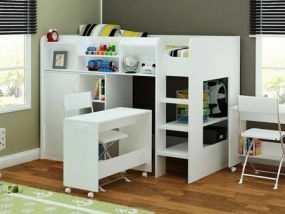 This maximises the amount of usable space in your child’s bedroom, providing them with more room to play! 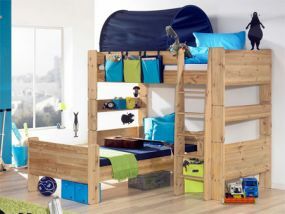 We offer a comprehensive range of high-quality, durable and comfortable kids high sleeper beds, from major brands such as Thuka, Stompa and Scallywag. 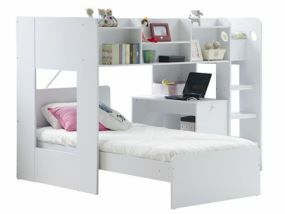 We stock a variety of designs, including classic metal or wooden frames in a variety of styles and colours.